Pictures: Begin at 6:30 PM in the 500 building. A copy of the package prices is provided below. Hard Copies will be available with your activities director. The payment will be made out to Sanford Studios and will be collected on the night of the dance. 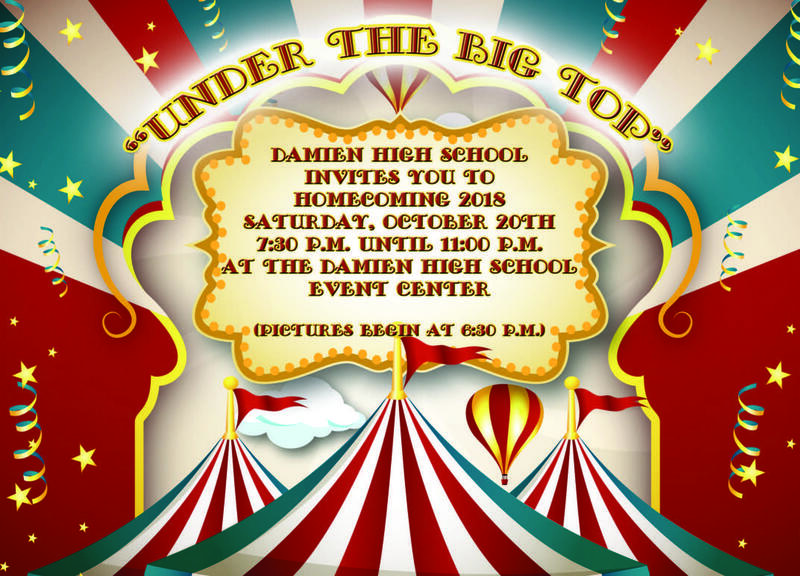 The signed guest pass is due by October 15 and your ticket purchase is NOT valid without turning one in at the school the purchaser attends.